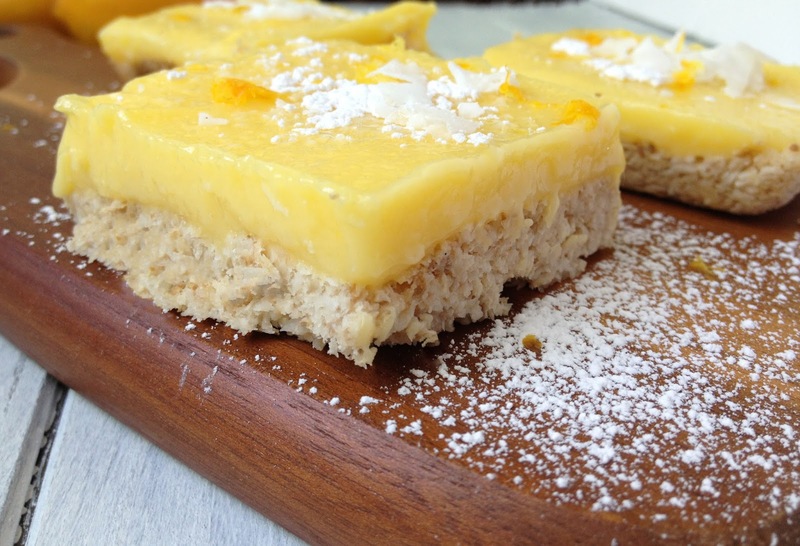 The Wholesome Foodie: Lemon Coconut Squares! Two words for you. Lemon squares. Who doesn't love one of these popular treats? I have been dying for a lemon square as of late so naturally this had to be my next project. 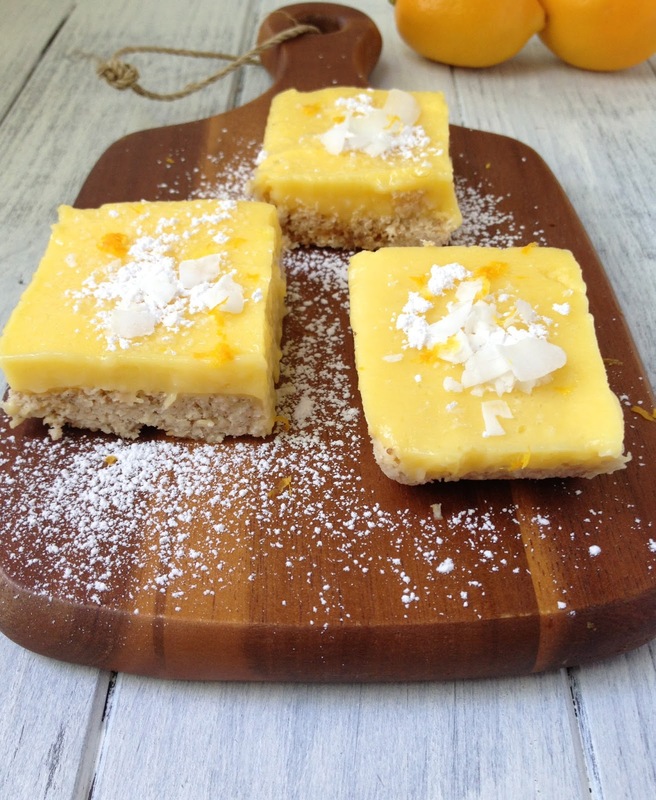 I was searching around for lemon squares on the internet and put a few ideas together to "paleo-ifiy" my own lemon square. This dessert wasn't nearly as difficult as I had thought. The gelatin in this recipe is completely optional, but I think it gave it a nice texture. Feel free to leave out the gelatin if you don't mind a more pudding-like consistency. I have been finalizing the recipes that I am going to use in the book. Some adjustments are still being made to provide the most amazing recipes for you! I will now be searching for a food photographer to photograph these gorgeous dishes. I am so excited to share these recipes with you all. 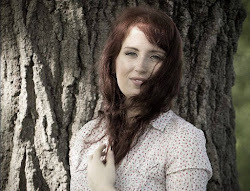 My husband and I have poured a lot of hard work into this project. We love what we do and we are hoping that you enjoy these dishes as much as we do. 1. In an 8x8 pan lined with parchment paper, pour crust into pan and pat down until crust is formed and flat. 2. Refrigerate until filling is complete. 3. Pour filling ingredients into your double boiler or glass bowl. Continuously whisk. 4. Slowly drizzle in melted coconut oil and continue whisking until coconut oil is combined. 5. Mixture will start to thicken after about 3-6 minutes. Once it becomes thick, it goes fast. 6. Remove from heat as soon as mixture is thick enough to coat the back of a spoon. 7. Pour filling over prepared crust and refrigerate until cooled and set.